- 22 game prefabs for photorealistic tropical environment - buildings, wood hedges and wood boxes. 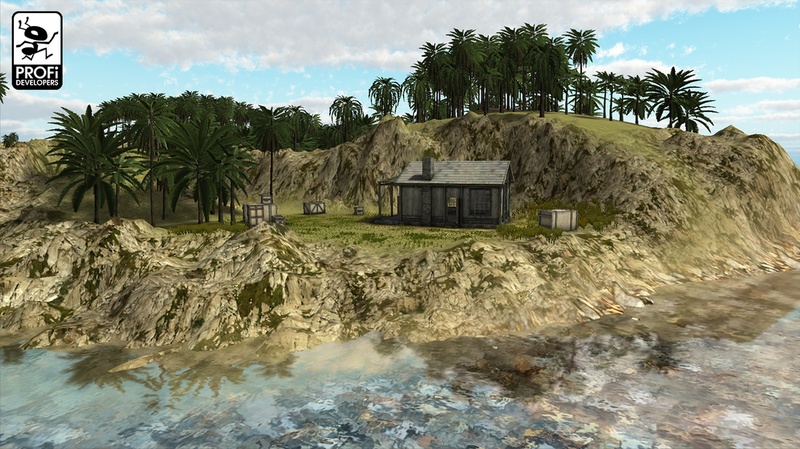 5 pcs textured wood buildings with interiors, 5 pcs modular unity tree palms, All palms have second version - mesh models. Package has 53 Textures. Quality suitable for FPS type games.